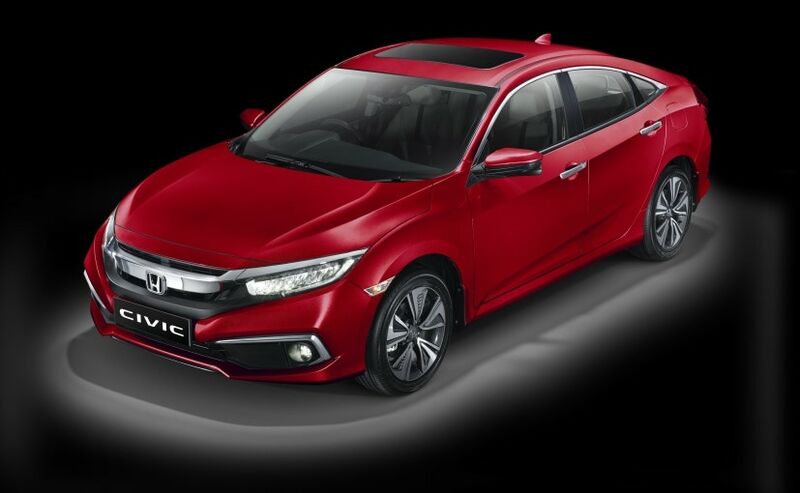 The new generation Honda Civic is all set to be launched in India on March 7, bringing back the iconic sedan to the country. The Honda Civic first arrived in India over a decade ago and while it was one of the most loved sedans of its time, the automaker decided to discontinue the model in the country, as the sedan moved to the next generation globally. 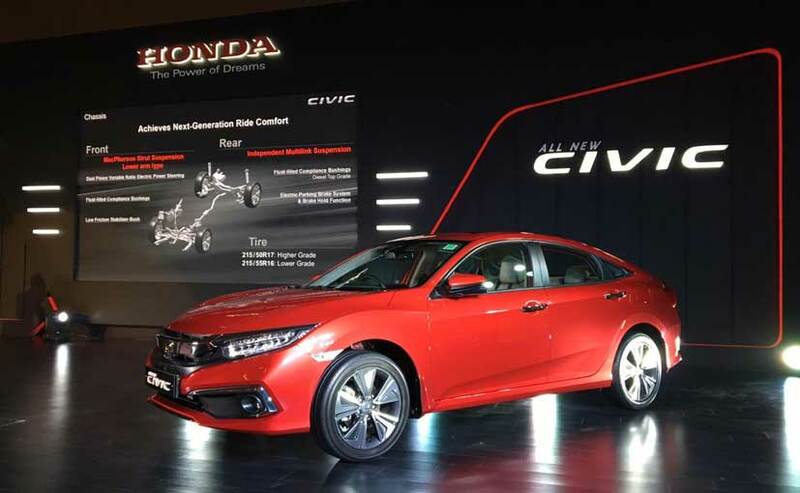 Nevertheless, the Civic is now set to make a comeback to the Indian market in the latest tenth generation avatar and will go on sale on March 7, 2019. The all-new Civic is a major departure over its predecessors in both performance and tech wizardry, while the big update is the addition of a diesel heart on the sedan. We first saw the tenth generation Honda Civic at the 2018 Auto Expo in India, and anticipations have been high ever since as the legendary nameplate comes back to the Indian roads. India gets the facelifted version of the tenth generation Honda Civic. The sedan gets a new and bolder looking design language that includes the chrome-induced front wing grille, angular bumper and all-LED headlamps. Compared to the eighth generation Civic that was sold in the country, the new model is a complete overhaul in design and looks nicer too. This version is also slightly raised, making for easier ingress and egress. The rear styling has completely transformed with the new C-shaped LED taillights and the fastback roofline that converges into the boot. 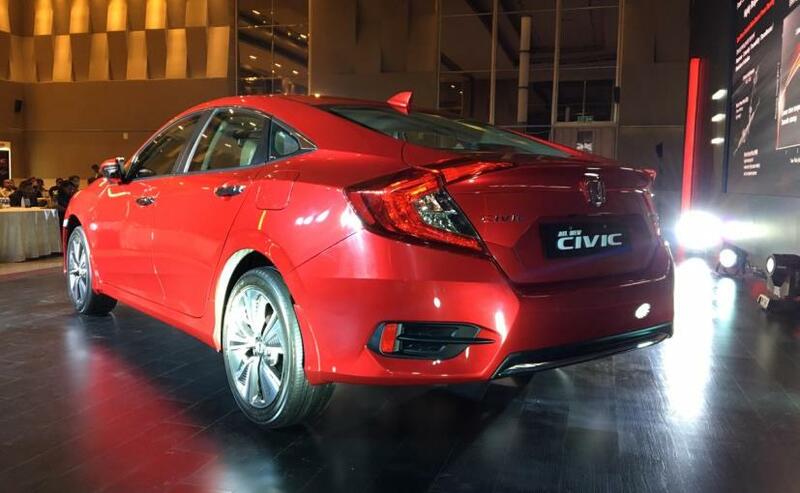 The new Civic is a lovely looking car like that and certainly commands presence on road. With respect to features, the 2019 Honda Civic is equipped with a 7.0-inch touchscreen infotainment system with Apple CarPlay and Android Auto compatibility, 8-way adjustable driver's seat, electric sunroof, dual-zone climate control and smart key engine on and off feature. The instrument cluster is digital as well with a 7-inch unit, while you also get a push-button start system. On the feature front, the new Civic comes loaded with six airbags, ABS, EBD, Agile Handling Assist, stability control, hill start assist and electric parking brake. Engine options on the 2019 Honda Civic include the 1.8-litre four-cylinder petrol motor that is tuned for 139 bhp at 6500 rpm and 174 Nm of peak torque available at 4300 rpm. The Civic is also offered with a 1.6-litre i-DTEC diesel heart in India for the first time and the motor is tuned for 118 bhp at 4000 rpm and 300 Nm of peak torque at 2000 rpm. The petrol version is only offered with a CVT unit, while the diesel gets a 6-speed manual transmission. Honda claims an ARAI certified fuel efficiency figure of 16.5 kmpl on the petrol and 26.8 kmpl on the diesel model. Prices for the 2019 Honda Civic will be announced on March 7 and the sedan is expected to be priced in the vicinity of ₹ 18-24 lakh (ex-showroom). The D-sedan segment may not be as popular as it was a decade ago, but India does get a host of capable cars in this space. The new Civic will lock horns against the Skoda Octavia, Toyota Corolla Altis and the Hyundai Elantra in the segment.